NEW TO THE MARKET!!! 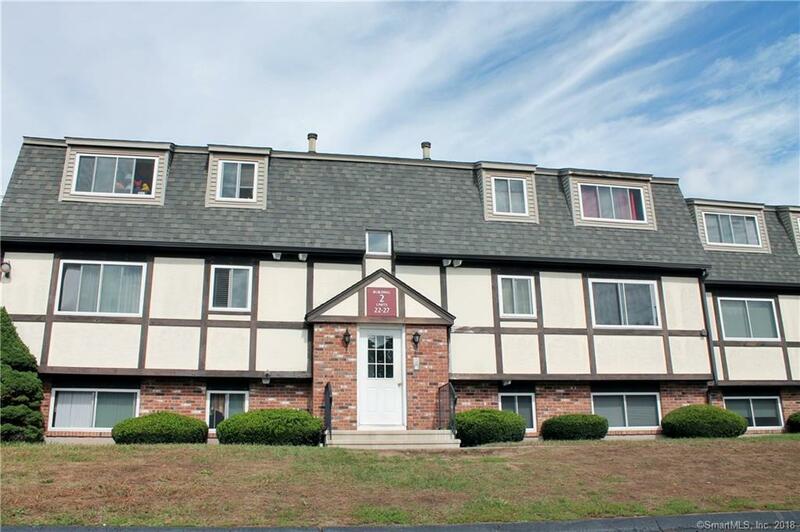 BEAUTIFUL AND AFFORDABLE CONDOMINIUM IN NICE LOCATION, CLOSE TO THE YMCA,GAS STATION, NEIL'S DONUTS, DUNKIN' DONUTS, PIZZA RESTAURANTS,POST OFFICE AND MORE.PERFECT FOR FIRST TIME HOME BUYERS,INVESTORS ETC. NEW WATER HEATER, ROOF AND WINDOWS.SAY BYE TO YOUR LANDLORD AND OWN YOUR CONDOMINIUM AND STILL PAY LESS THAN RENT. SCHEDULE YOUR SHOWING NOW! Directions: Lockbox Located In Door Right Handrail Next To Brick Wall.